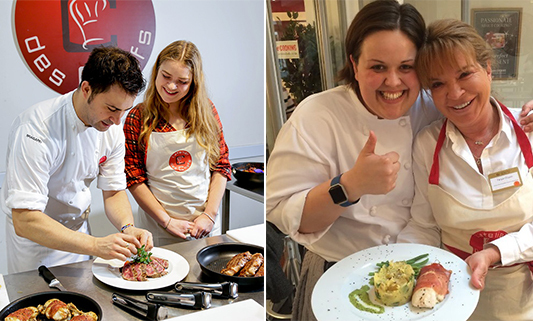 Pick a menu from our class themes or build your own personal class with the help of our Head Chef and enjoy some one-to-one tuition or with a group of friends (up to 4 people). Our chefs excel in knowledge, skills and techniques as well as being relaxed and personable to create a fun learning environment. “The chef was experienced, knowledgeable, confident and efficient. Giving tips which I will value greatly in the future”… check out more reviews from our happy customers on Trustpilot and TripAdvisor. 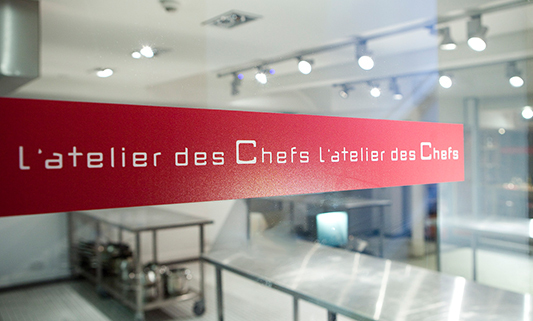 To start building your culinary adventure, contact our private bookings manager Caitriona O’Connor on 020 7499 6580 or email corporate@atelierdeschefs.co.uk.